Chimbelambela joined the law firm on the 8th of January 2018 as a Candidate Legal Practitioner. 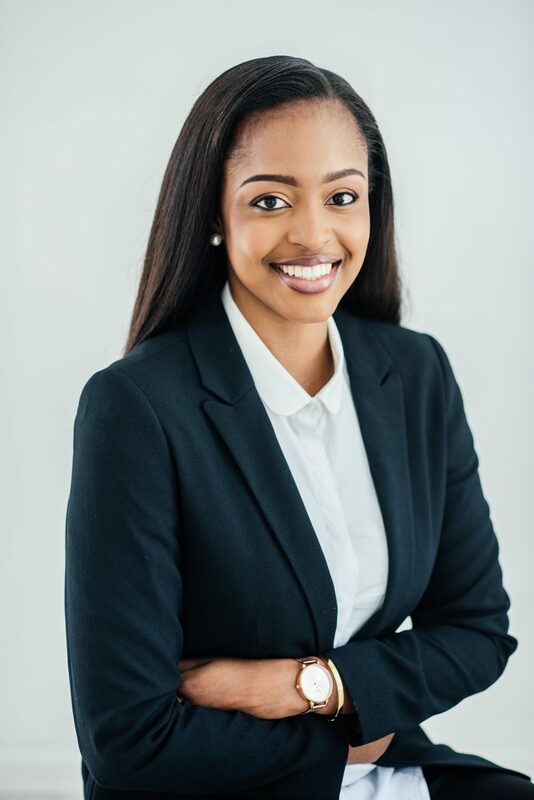 She holds a Bachelors of Laws degree from the University of the Western Cape and is enrolled there for a Masters in Law (International Trade & Competition Law) due to complete in 2018. She has also attended courses hosted by the University of Howard and Missouri (USA) in Alternative Dispute Resolution and Constitutional Law.She has also completed an Advocacy course with the National Prosecution Authority of South Africa at Wynberg Magistrates Court in Cape Town. In 2017 She was enrolled at the Justice Training Centre. Chimbelambela has an interest in criminal and civil litigation.